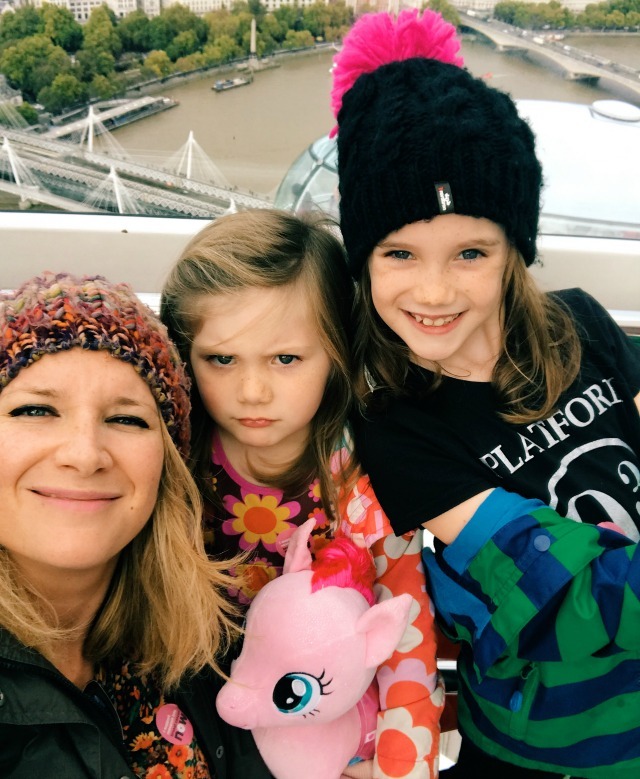 Last Friday was an INSET day so the three of us decided to kick start our half term holiday fun with a day out in London. We often hang out on London's South Bank; the train from Haslemere goes straight into London Waterloo so its an easy spot to stroll to, there are loads of family friendly restaurants on the stretch of river from the Hungerford Bridge to Waterloo Bridge and there's always loads of seasonal things to see and do. It's also home to some of London's most famous attractions and on this occasion, thanks to AttractionTix, we got to pay a few of them a visit! 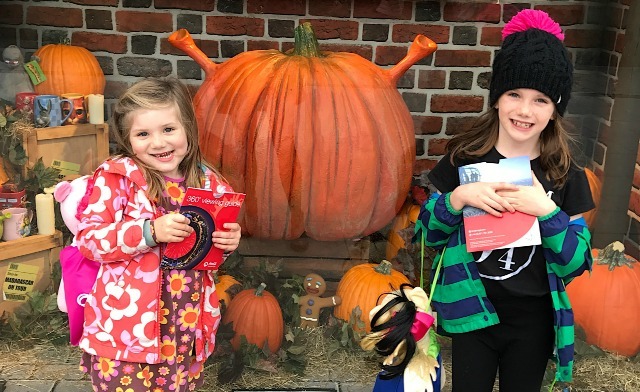 AttractionTix offer brilliant discounted passes that enable you to visit 3, 4 or 6 London attractions, and the best bit is that the passes last for 90 days, you don't have to do them all in one go. 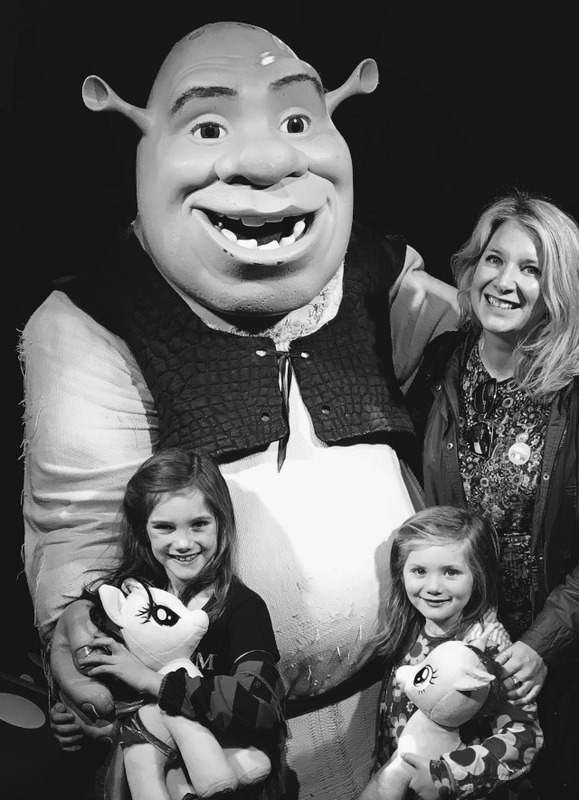 On this trip we visited Shrek's Adventure, the Sea Life Centre and had a ride on the London Eye, but also included in the BIG 6 Ticket are the London Dungeons, Madame Tussauds and the London Eye River Cruise. 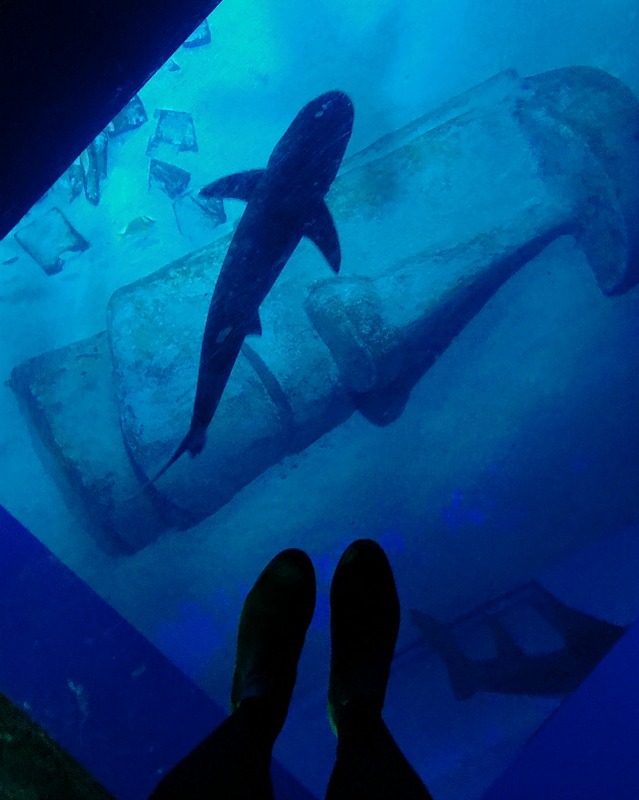 Prices start at just £51 for adults (£45 for kids) for the 3 attraction passes, going up to £75 and £60 for the full shebang - which is SO worth it when you compare it to the individual walk in prices for each place - the Sea Life centre is £32 on its own! 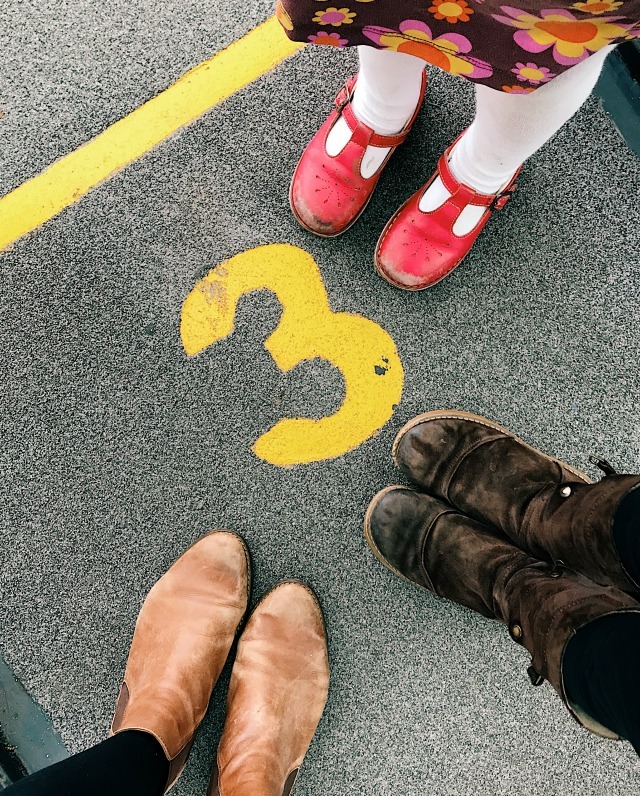 It's perfect for the school holidays as you can either make a mini break out of it and spread your itinerary out over a couple of days - or you can head into the city to have some fun on a few different occasions. So what did we think of the attractions we visited? First up we made our way to Shrek's Adventure, which is somewhere we've been before and a place the kids absolutely LOVE. It's a 4D ride and interactive theatre show based on the Dream Works films, jam packed full of everyone's favourite characters. 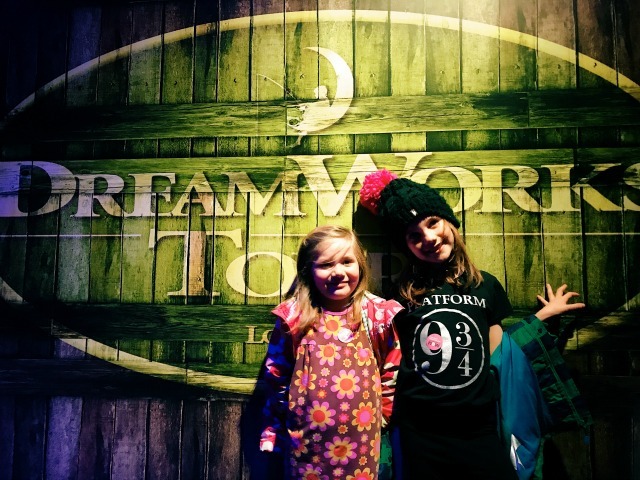 It's aimed at kids aged 6-12 but Evie first went when she was three. There are a couple of special effects that make you jump but if your kids aren't phased easily, I'd say they're good to go as soon as they've seen (and enjoyed) the film. As a parent, do you know what I love most about Shrek's Adventure? 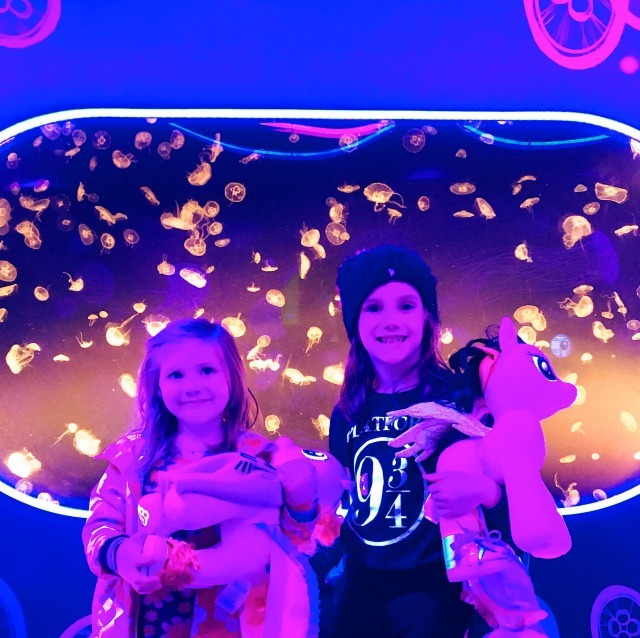 The fact that you're not allowed to use your phones or cameras when you're there which means you get to fully immerse yourself in the experience - and you get to see the enjoyment on your kids' faces in real life, rather than watching them through your phone screen or camera lens! Next on the list was the Coca-Cola London Eye. I've only been on this once before (about 18 years ago!) and have been desperate to go again ever since. The kids also both wanted to go, Daisy especially. We bought maps from the ticket office beforehand (only £1 each) so that they could spot landmarks and queued for about ten minutes to get onto our capsule (it was lunchtime which might be a good time to go as they seemed much lengthier at other points in the day). 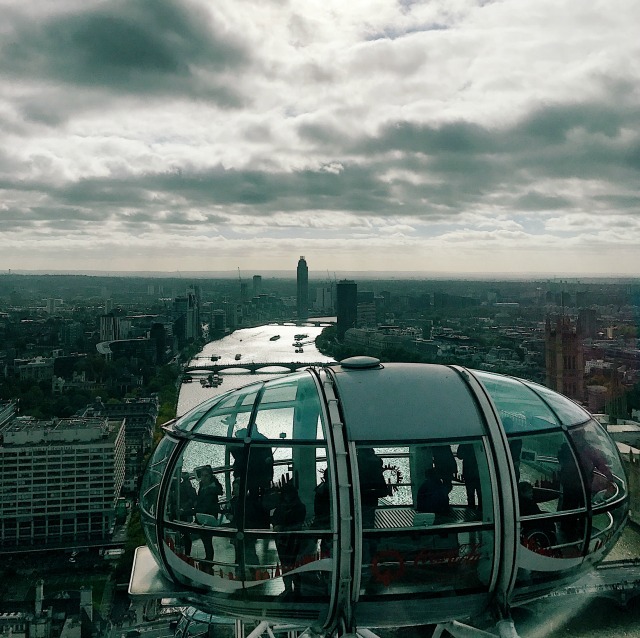 The London Eye is 135m high which makes it the world's tallest observation wheel and on a clear day you can see as far as forty miles away - which means you could potentially see Windsor Castle! The 'flight' lasts 30 mins which I think is perfect for kids- mine started to lose interest just a little before then. I loved the whole thing - a champagne flight at night is definitely something I'd like to do in the future. Finally we went to SEA LIFE London. We've visited lots of times before (and are also regular visitors to their sister aquarium in Brighton) because we LOVE it; the rock pools where you can handle sea creatures, the floating glass platform and famous underwater tunnel where you can see sharks (and other sea life) swimming below and above you - and the PENGUINS! (our favourites). Our tickets were complimentary, but all thoughts are honest and my own. Thanks for a great day out in London, AttractionTix!